Hier müssen keine Kompromisse gemacht werden. 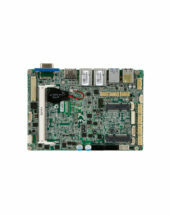 Mit dem Industrie Mainboard MS-98H9 exklusiv von MSI bieten wir Ihnen das passende Mainboard für Ihren High-End Rechner der neusten Generation, wenn Sie weiterhin bis zu 6 PCI Karten vewenden müssen. Es kann bis zu den Server CPUs der Intel Xeon Klasse oder Intel Core i3 / i5 / i7 sowie Pentium und Celeron betrieben werden mit einer der neusten CPU Generation (Intel. 7. und 6. Generation, Kaby Lake und Skylake). Ebenfalls bietet es hochauflösende Grafik, bis 4096 x 2304 pixel per Display Port. 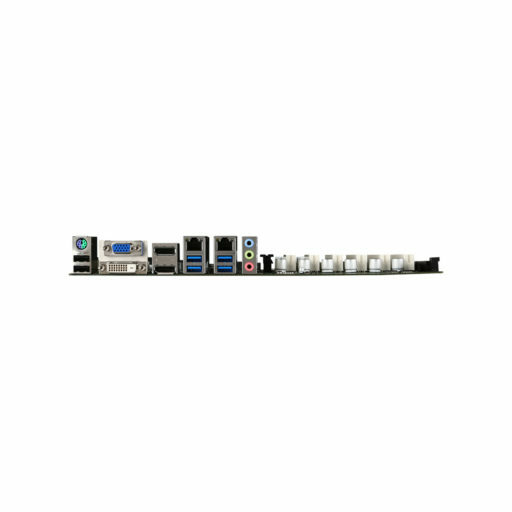 Die PCIe Slots ermöglichen zusätzlich Möglichkeiten den Rechner noch zu erweitern auf Wunsch. 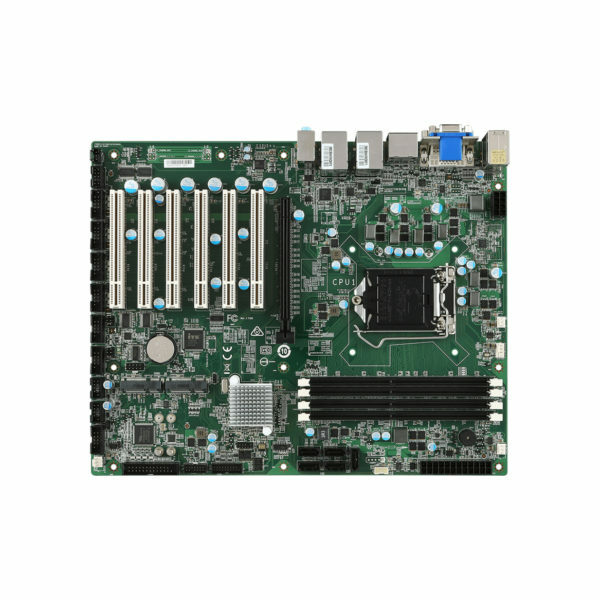 Wir bieten Ihnen dieses Mainboard auch gerne im Komplettrechner, verkabelt, installiert mit Betriebssystem und selbstverständlich getestet mit dem hohen Alptech Qualitätsstandard. There is no need to compromise here. 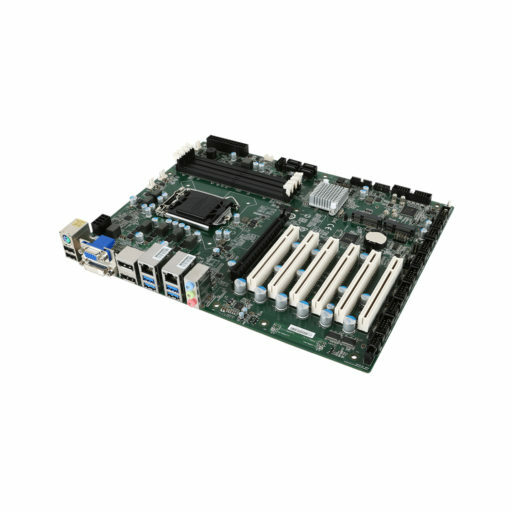 With the MS-98H9 industrial motherboard exclusively from MSI, we offer the right motherboard for your latest-generation high-end computer, if you still need to use up to 6 PCI cards. It can run up to Intel Xeon class or Intel Core i3 / i5 / i7 server CPUs as well as Pentium and Celeron with one of the newest CPU generation (Intel 7th and 6th generation, Kaby Lake and Skylake). It also offers high-resolution graphics, up to 4096 x 2304 pixels per display port. The PCIe slots allow additional possibilities to expand the computer on request. 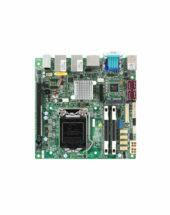 We also offer this motherboard in the complete computer, wired, installed with operating system and of course tested with the high Alptech quality standard.